One thing at Kendall at the Idaho Center Auto Mall we pride ourselves on is helping DIY drivers like you find the Chevrolet, Buick, Cadillac, GMC, and Kia accessories and parts you need for your next automotive project. Whether it’s a component that goes under the hood or an accessory that will add a new level of functionality to your Chevy Silverado, Buick Encore, Cadillac Escalade, GMC Sierra, or Kia Sorento, we’re here to ensure you find the right part for your needs. 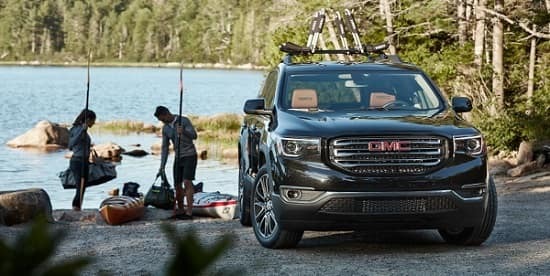 If you’re ready to simplify the search for the Chevrolet accessories you need, be sure to fill out the form above or contact us online with any questions or browse available GMC accessories for your vehicle. Not only are we committed to helping you find the Cadillac accessories you need, but your car dealership might be able to save you some money in the process.